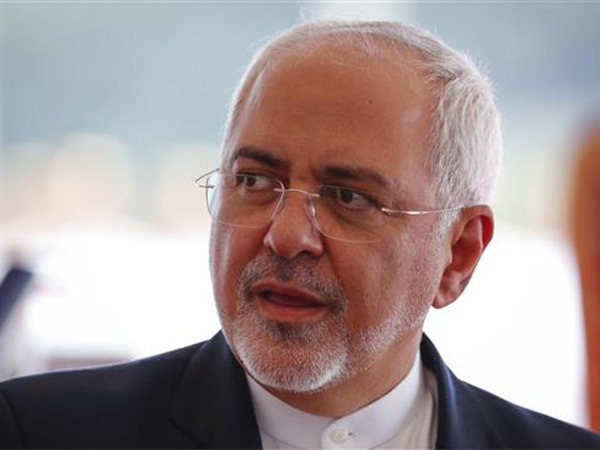 Iran’s Foreign Minister Mohammad Javad Zarif says the visa restrictions introduced by US President Donald Trump show Washington’s hypocrisy, and is the greatest gift to terrorists and their supporters. “Muslim Ban shows baselessness of US claims of friendship with the Iranian people while only having issues with the government,” Zarif said in a series of posts in his Twitter account in reaction to the visa ban introduced by Trump. “Collective discrimination aids terrorist recruitment by deepening fault-lines exploited by extremist demagogues to swell their ranks,” he added. “Unlike the US, our decision is not retroactive. All with valid Iranian visa will be gladly welcomed,” he added.